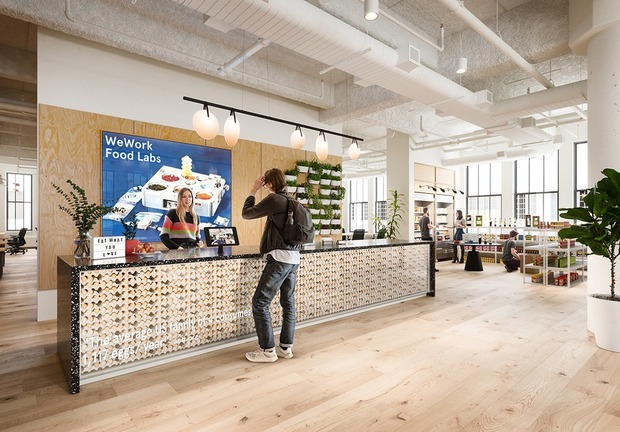 WeWork, the global coworking company with multiple locations in New York, recently announced a plan to launch a food-centric coworking space and “innovation lab” called WeWork Food Labs in Chelsea. The news comes at an especially fraught moment for the community of food startups in Brooklyn and elsewhere in New York, as many are still struggling to get back on their feet in the wake of Pilotworks, the now-shuttered food startup incubator in Bushwick that housed up to 180 businesses. 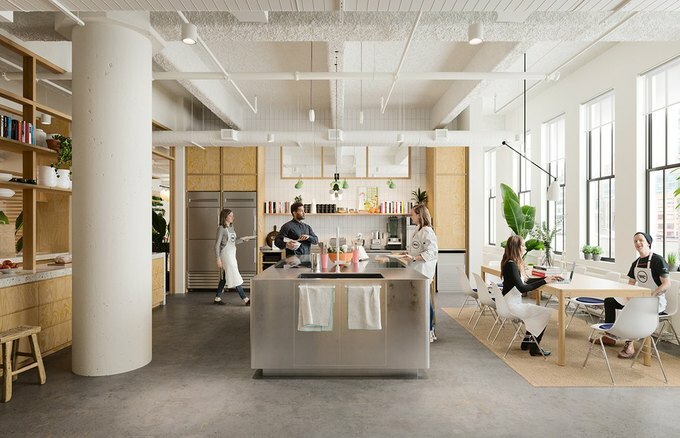 According to the WeWork blog announcement, Food Labs will be devoted to helping food and agricultural companies create solutions to critical sustainability issues within the food industry. Adrian Zamora, head of Corporate Communications for WeWork, stated over email that the Food Labs team has over 40 years of combined experience in the food industry. WeWork also has experience with supporting Consumer Packaged Goods (CPG) companies through events and ventures like Made by We, a market showcasing products made by the We community. Despite these offerings, many former Pilotworks makers are skeptical. Jay Solly and Chef Barbara Pangilinan of Brooklyn Quality Eats and Brooklyn Independent Food Collective feel that Food Labs “misses the mark” as far as what the food startup community needs right now. “It is really a limited food model,” said Solly. “It just doesn’t seem like they understand our space.” Solly and Pangilinan believe that what food startups really need to compete with larger companies is affordable shared commercial kitchen space. Anjali Bhargava, whose company Bija Bhar makes Resilience Turmeric Elixir, had considered becoming a member, but ultimately felt that the website presented confusing messaging. “For me, reading their descriptions, it’s super unclear what they’re doing and who they’re serving, if they’re trying to be the next Chobani incubator,” she said. As far as the lack of on-site kitchen space, she agreed, it felt like someone who doesn’t know the startup food scene is trying to manage the Food Labs. Gretchen Lium of BE REAL XO, an organic, vegetable-based snack company, believes that an incubator marketing to food startups should emphasize kitchen space over office space, the latter of which is comparatively easy to find in New York. 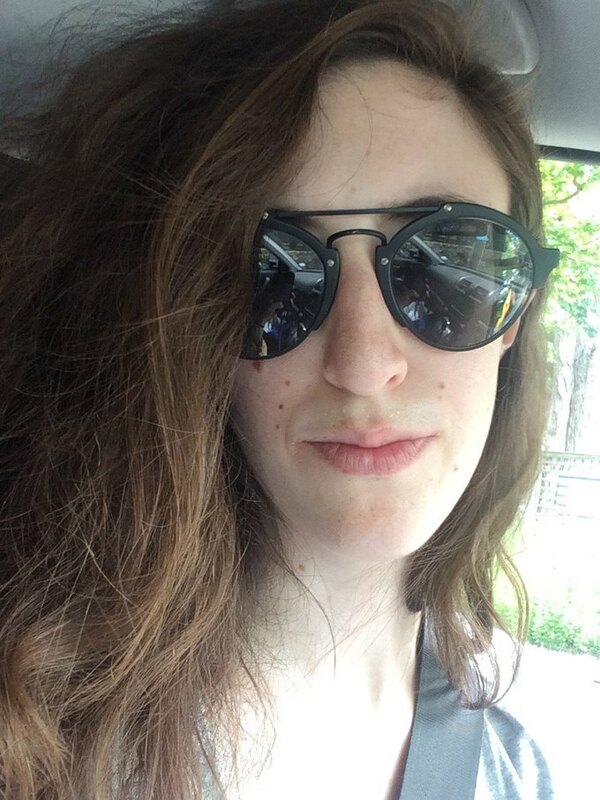 She feels that WeWork’s model does not sufficiently address the community’s needs. “There’s a bit of a misalignment there,” she said. Regarding the lack of an on-site kitchen, Zamora stated that Food Labs is not intended solely as a commercial space for CPG and other food businesses. Though edible goods companies would represent a substantial component of their membership base. They also plans to work with brands in the areas of hospitality and agricultural technology, and will try to meet all of their members’ needs equally. Luquana McGriff, of A Caked Baked in Brooklyn, thought that Food Labs sounded like a good plan, though she has no plans to pursue membership. McGriff is currently producing out of HBK Incubates, Hot Bread Kitchen’s incubator program in Harlem, where she plans to stay for the time being. “I know that the Food Labs would be amazing, but I don’t think I would be able to afford it,” McGriff said. Membership for the program starts at $300 a month. She noted that she wished Food Labs would offer a special rate for former Pilotworks members, something that HBK Incubates does offer. However, she feels that the opportunity for members to exhibit their products to the WeWork community sounds promising. Leeann Rybakov of BuckWHAT! thinks the mentorship aspect of Food Labs would be extremely valuable to any food startup. She said having access to mentors at Brooklyn FoodWorks, the predecessor to Pilotworks, was helpful to her when first starting her company. Caitlin Makary during production. Courtesy of Dank Banana Bread. Companies like Fora Foods and Dank Banana Bread only took a minor hit, as they had already begun producing with co-packers—commercial manufacturers for outsourcing production of goods—prior to the closure. However, many companies’ access to production space and distribution services disappeared in a puff of smoke. Liz Santiso of Brooklyn Biscuit Company was forced to halt production almost entirely, and can no longer accommodate the larger orders that drove her business. Currently, the list of feasible kitchen spaces for food startups in New York is short. As per Department of Health and State Department of Agriculture regulations, companies cannot produce edible goods for retail without a licensed commercial kitchen. Companies like PieShell, which started a crowdfunding campaign to help support former Pilotworks companies, recently announced that it would be shutting down. Another organization, Chew, was also forced to abandon its plans to reopen Pilotworks under the name Nursery. 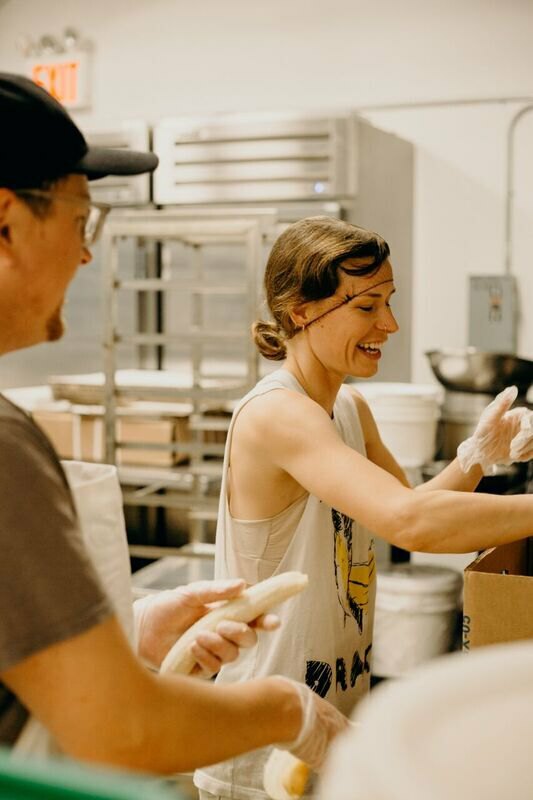 Hot Bread Kitchen will continue to help connect Pilotworks companies with available commercial kitchens, including HBK Incubates. The Food Labs flagship location is slated to open in late 2019, and will be located at 511 West 25 St. in Chelsea, adjacent to the Highline. Applications for the membership are due May 15 of this year. Images courtesy of WeWork, unless otherwise specified.